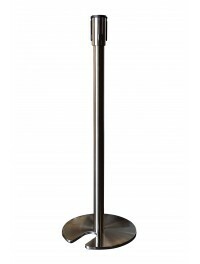 Event Stanchions Direct From The Factory! P.R.E. 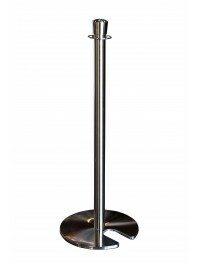 Sales Inc. offers commercial quality factory direct prices on all of our Event Stanchions. We are proud of the reputation we've earned for delivering the highest-quality event equipment throughout North America. We have a huge inventory of the items you purchase most, and the most professional staff standing by to help you with your purchase. 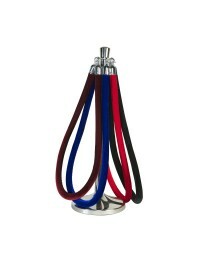 We have a huge inventory of items you purchase most and professional staff standing by to help you with your purchase.